Plus, what's the difference between Swing trading and Position trading? Learn more in this members-only video. Become a Gold Member now and instantly unlock this full Private Group Coaching session! 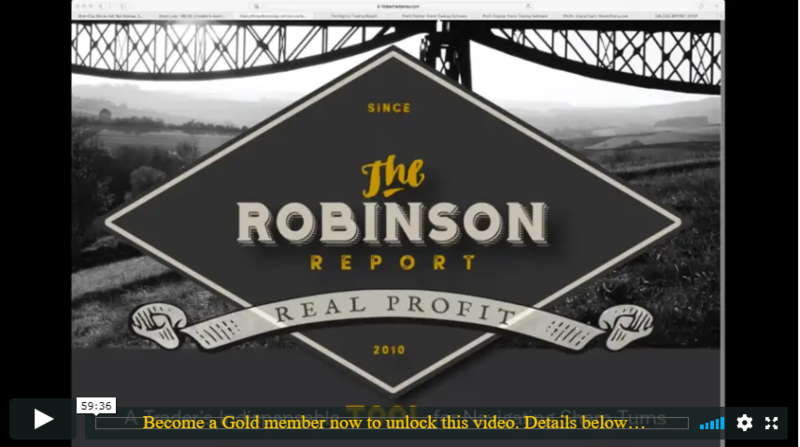 Join Profit Trakker trading coach Stephen Penny for a brief review of the latest edition of The Robinson Report and an important update. Later, he provides an encore walkthrough of his daily swing trading routine, in response to member requests. 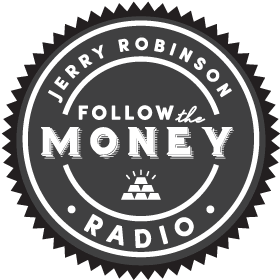 As trade threats escalate between President Trump and Beijing, Steve reminds members that the media provokes emotion, but the charts do not. Also, he shares three silver stocks he is watching very closely right now. PODCAST: Is Your Overhead Preventing Your Success? DISCLAIMER: The services provided in Followthemoney.com's memberships are intended only to provide information. Trading involves risk. Decisions to buy, sell, hold or trade in stocks, futures, securities, and other investments involve risk and are best made based on the advice of qualified financial professionals.